New findings from a phase 3 clinical trial, published today in AJP in Advance, suggest that a recently developed antipsychotic may prove to be one of the next treatments for schizophrenia. Researchers from the Department of Psychiatry at Hofstra North Shore-LIJ School of Medicine conducted a randomized, double-blind, placebo-controlled study with 636 patients with schizophrenia to investigate the efficacy, safety, and tolerability of brexpiprazole—a serotonin-dopamine activity modulator that acts as a partial agonist at serotonin 5-HT1A receptors and dopamine D2 receptors, while antagonizing serotonin 5-HT2A receptors and noradrenaline alpha receptors. 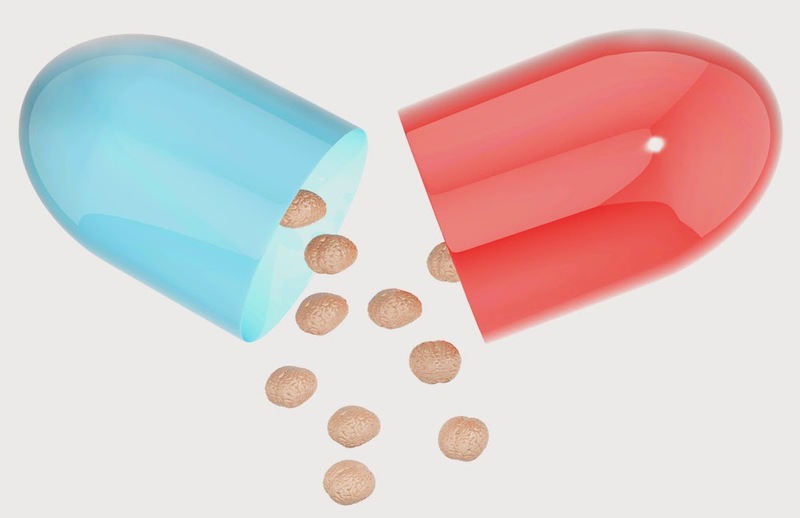 The results showed that after six weeks of treatment, patients taking 2 mg and 4 mg of brexpiprazole had, respectively, Positive and Negative Syndrome Scale scores approximately 9 and 8 points lower than that of the placebo group. Weight gain from baseline was found to be moderate among the active groups, with the 2 mg cohort gaining an average of 1.45 kg and the 4 mg cohort gaining 1.28 kg. The most common treatment-emergent adverse event reported for brexpiprazole was akathisia, at a rate of 4.4 percent in the 2 mg cohort and 7.2 percent in the 4 mg cohort. No clinically or statistically significant changes were observed from baseline in lipid and glucose levels and extrapyramidal symptom ratings. “Schizophrenia is a complicated disease, and while advances have been made, patients often still lack an effective treatment path,” the study’s lead author, Christoph Correll, M.D., a professor of psychiatry at Hofstra, told Psychiatric News. “It is important for clinicians and patients to have a range of treatment options to manage symptoms effectively and safely ... as response to therapy can vary greatly from individual to individual and from one medication to the next.” Correll informed Psychiatric News that the Food and Drug Administration will make its final decision about the approval of brexpiprazole for the treatment of schizophrenia as well as major depressive disorder in July. The research was funded by Otsuka Pharmaceuticals, the manufacturer of brexpiprazole.